Crenshaw is a group comprised of Steven and Sarah Cardwell. 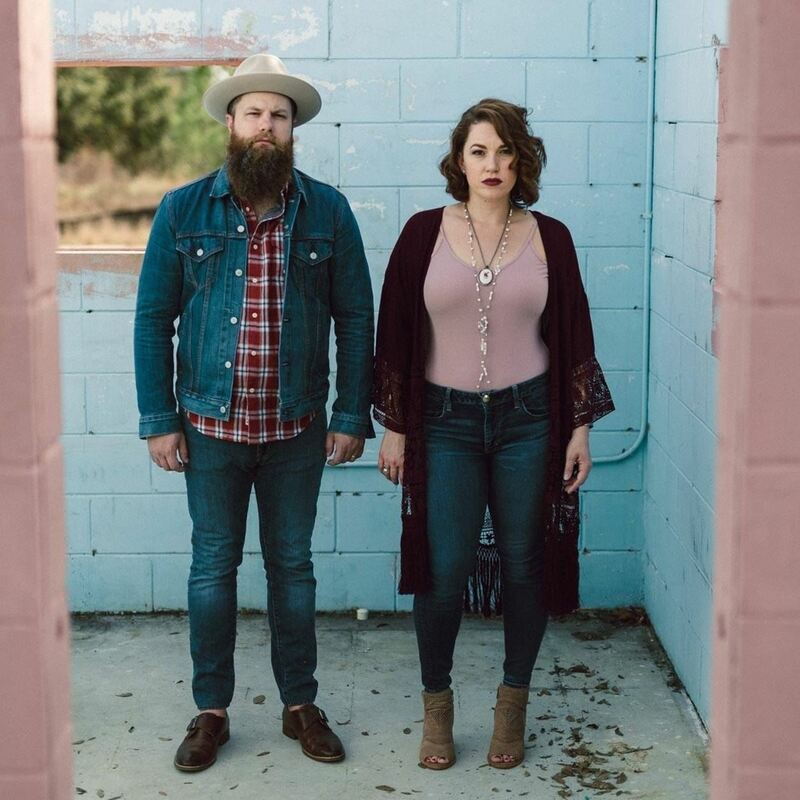 For the past four years, this indie-folk duo has been performing covers and original material all over the state of Florida. Often compared to groups such as The Lumineers (Ho Hey) and You+Me (featuring P!NK), Crenshaw puts their own folk rock spin on all your favorites. 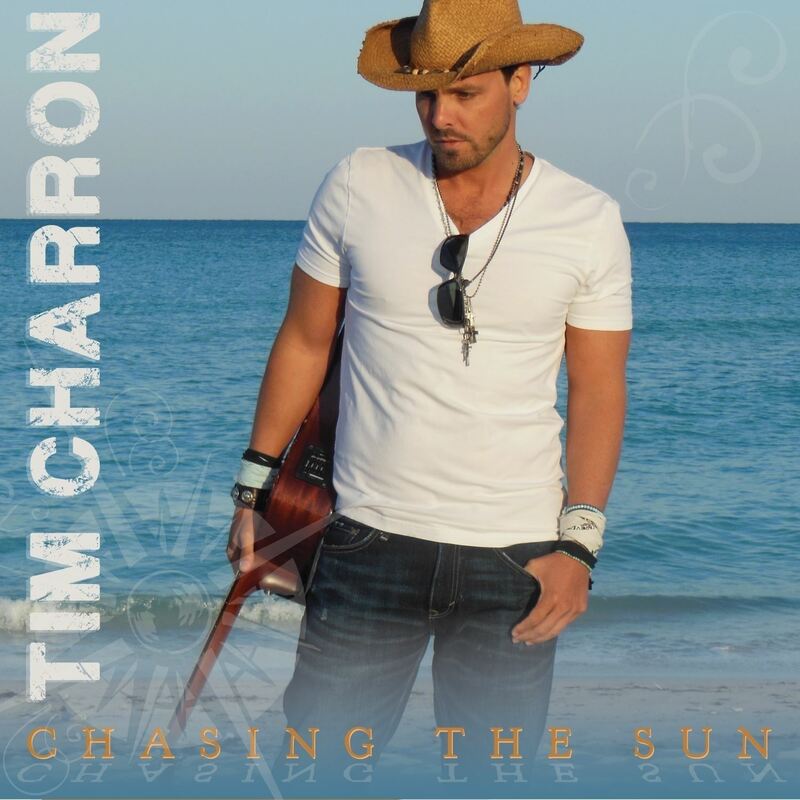 “Country Rock with a Twist of Lime” is the way to describe Tim Charron’s music and life. Think Jimmy Buffett, Kenny Chesney, Jason Aldean and Springsteen in a blender. Tim has shared the main stage with Bret Michaels (Poison), Willie Nelson, the Charlie Daniels Band, Clint Black, Sara Evans, Dustin Lynch, Rodney Atkins, Chris Young, Big & Rich, Hunter Hayes, Randy Travis and many, many more…..
Wayne Hoffman has traveled around the world presenting his mind reading abilities to millions of people. He has performed in over 73 different countries and is ranked one of the top mentalists in the world! He has appeared on NBC’s “Phenomenon,” The Ellen DeGeneres Show, CNN, The National Geographic Channel, America’s Got Talent, France's Got Talent, Britain’s Got Talent, and recently fooled Penn & Teller on their hit show "Fool Us". 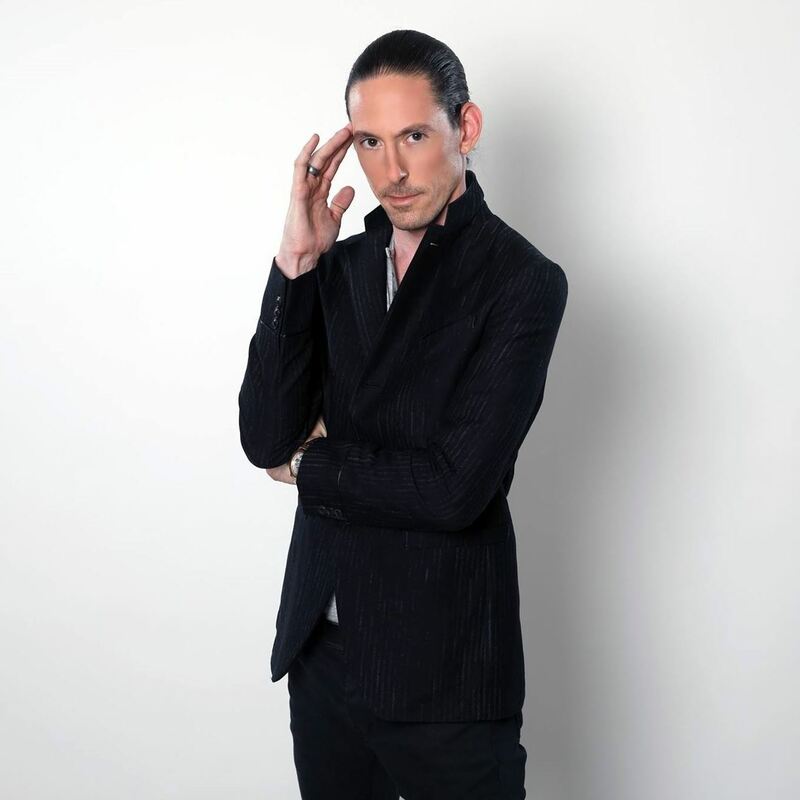 Wayne is the proud recipient of the 2018 Mentalist of the Year award and has been performing for top event planners and DMCs across the globe for over 20 years. The best part is...he resides in South Florida. He can provide roving entertainment, a motivational keynote, and his stage show “Mind Candy.” Be prepared to have your mind blown as Wayne will predict the future, read minds, and present seemingly psychic stunts. 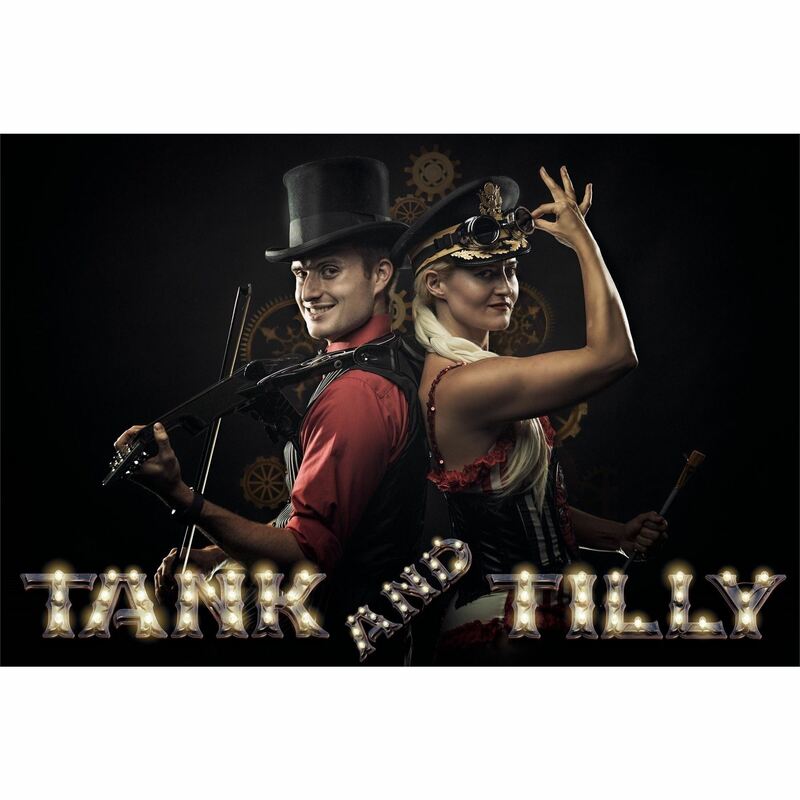 Tank and Tilly's "Clockwork Cabaret" is a high-energy, steampunk-themed, vaudeville production, hosted by the eclectic and fun-loving duo Tank and Tilly. “Clockwork Cabaret” is a variety show featuring original music, singing, dancing, partner acrobatics, and the unique "Spinning Sphere" circus apparatus. If music is a springboard for emotion, then Tim McGeary knows all too well how to mine it to the max. 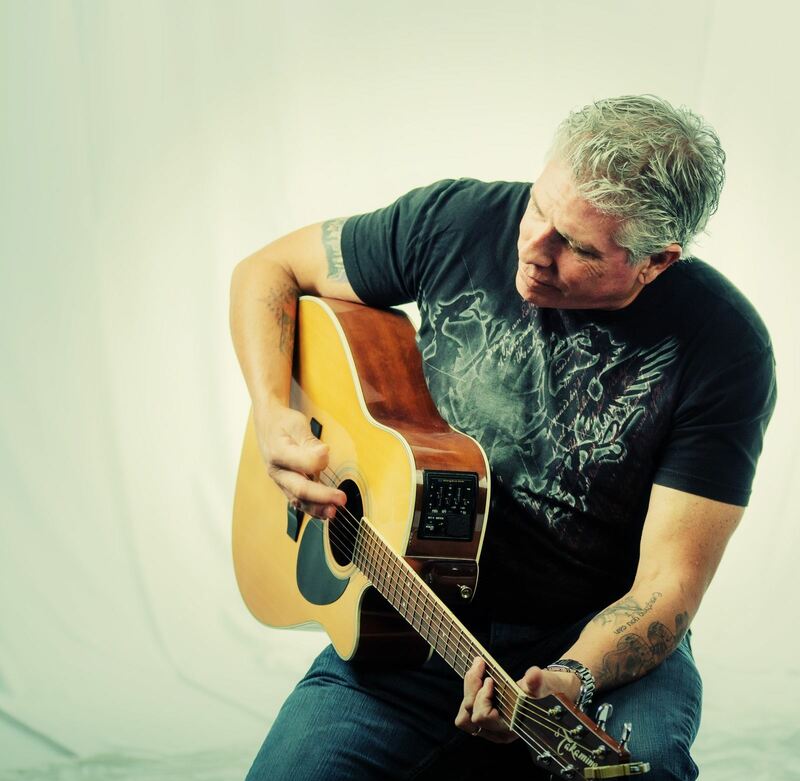 McGeary’s dedication to his music has never faltered, and now, even after a couple of decades of plying his craft, that passion is as intense as ever. Given that dedication, it’s no surprise to find that McGeary’s songs have been tapped for such hit television shows as “Smallville,” “One Tree Hill” and “Glory Days,” as well as the made-for- HBO film “Girl Got Moe.” McGeary’s songs are not only a perfect soundtrack for the Hollywood hit-makers, but for those everyday individuals who can relate to those intimate feelings and connect them with their own. 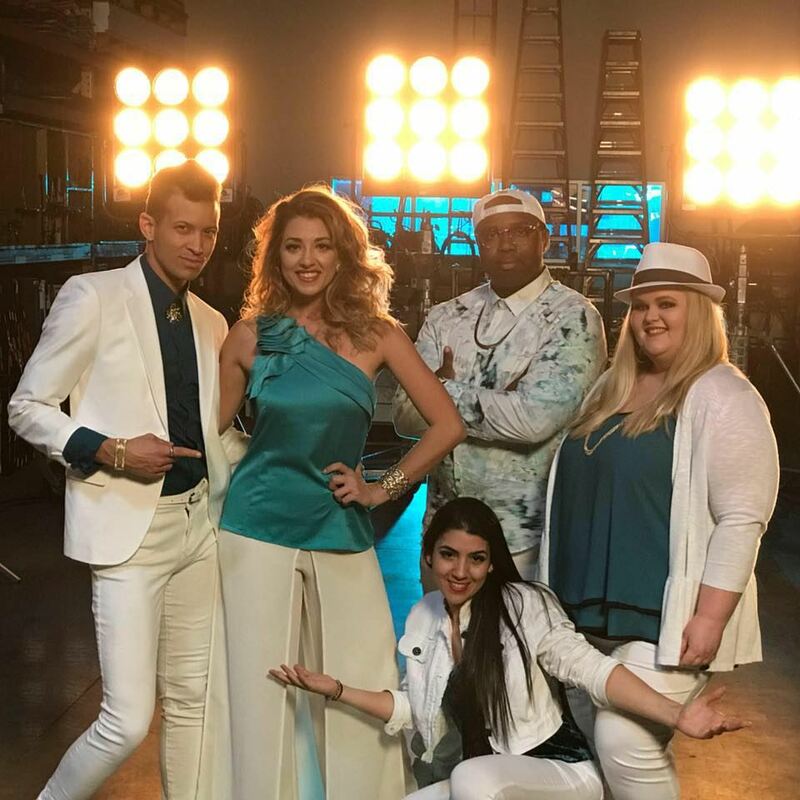 As featured numerous times on ABC’s Good Morning America, it is plain to see why Right on Key is Orlando's premiere a cappella group! Experience the sizzling hot a cappella sounds exploding with fun as they serve up a huge repertoire of today's Top 40 Pop, Classic Pop, Latin, Patriotic, Holiday, and custom-themed songs for audiences of all ages. This diverse, hip young group of vibrant personalities brings fun & the ‘wow’ factor to any event! Featured on America’s Got Talent, America’s Best Dance Crew & Cirque Dreams, Flight Crew are World Jump Roping Champions! High energy stunts! Tight choreography! Add fire & LED ropes for an exciting dark show, and this vibrant team jumps from the stage right into your memories! 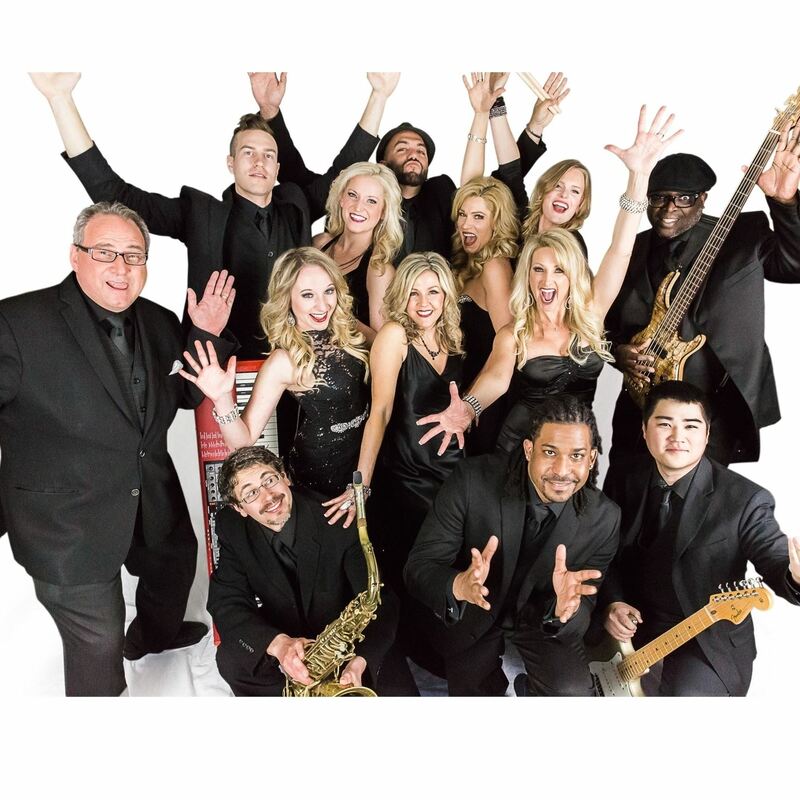 Belladiva is a national powerhouse dance band with 15 years experience, talent and artistry, that provides unparalleled, one of a kind entertainment. Not only do they cover a wide variety of music including pop, R & B, disco, classic rock, and jazz, but Belladiva takes the show to the next level by integrating cutting-edge choreography and the most experienced and dynamic singers in the business to exceed your highest entertainment expectations and bring you the very best a band can offer. This fun, up-tempo, classy dance band brings the perfect party and can perform for virtually any event or audience. This supergroup will dazzle your guests and create a high energy, unforgettable-experience for every guest, every time.